Roswell Rudd — eminent jazz trombonist and composer — might seem an unusual figure to be in JAZZ LIVES, but he has deep roots: early work in Eli’s Chosen Six, improvising with Steve Lacy, and more. 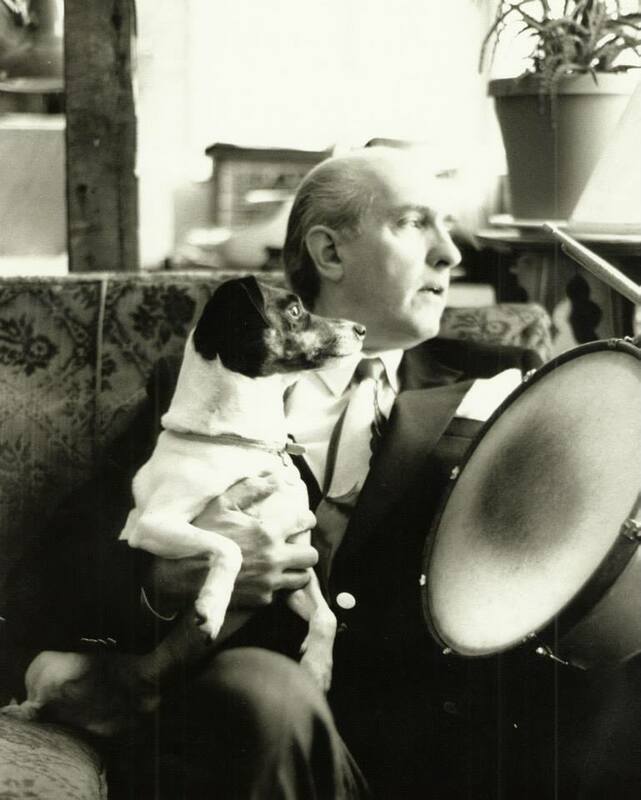 In fact, Roswell and I have been delving into a period in his life, around 1960, when he played in an Eddie Condon unit that broadcast from the London House in Chicago. His colleagues? How about Pee Wee Russell and Johnny Windhurst? More to come . . . I am writing you with some very exciting news. As of today, I have officially launched a campaign to fund the recording of my next album, a collection of standards entitled “Trombone For Lovers”. For this project, I am using Kickstarter.com, a well-known website used for raising money for artistic projects of all kinds. Kickstarter’s website explains everything in detail, but basically, it’s a system where sponsors support projects at different levels in return for “rewards.” Among other perks, I am offering up private trombone lessons and live performances in return for your generous donations. At this time in my life I am particularly interested in the great STANDARDS … Songs we all know that mark moments in our lives. 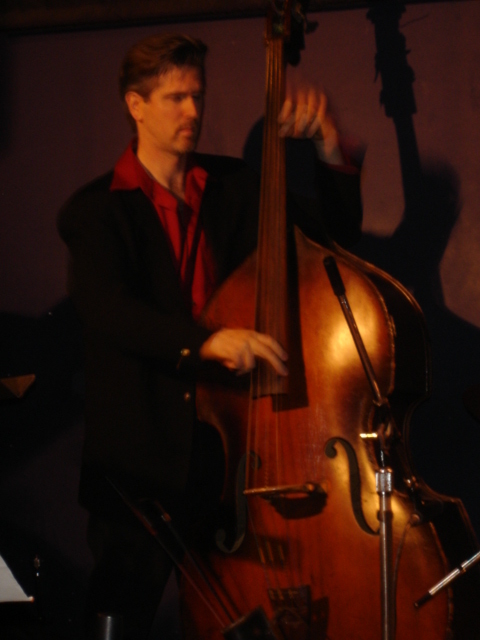 I am currently arranging a number of tunes that are classics of American jazz, folk, roots, gospel, country and soul … Timeless compositions from the likes of Duke Ellington, Ray Charles, Sam Cooke, Bob Dylan and Brian Wilson. And I promise we’ll have some beautiful surprises for you! For this album, I will be collaborating with the young producer Ivan Rubenstein-Gillis. We recently worked together on a version of “Feeling Good”, the lead track from my latest CD, “The Incredible Honk”. Things went so well that we want to keep those good feelings going. We will be joined by the dynamic rhythm section of drummer Aaron Comess and bassist Richard Hammond, as well as some wonderful guest singers and instrumentalists from my distinguished list of musical associates. If we raise enough money, I plan to record several tunes with a string section, in lush and full arrangements. We have set our fundraising goal at $20,000. This will cover the bare bones, essential costs associated with producing the album, including rehearsing the musicians, time in the recording studio, mixing and mastering. However, it goes without saying that the more money we can raise, the greater options we will have, and the more expansive our project ultimately can be. Please check out my fundraising page which contains many more details about this project. If you have any questions please send me a personal email and I would happy to discuss. Also, please pass this email along to any friends/fans/music lovers who might be interested in helping out! So many of you have been so supportive of my music over the years. WITH YOUR HELP, WE CAN MAKE CONTINUE TO MAKE GREAT MUSIC HAPPEN!!! THANK YOU FOR YOUR GENEROSITY!!! I AM READY TO TACKLE THE STANDARDS!!! FAT CAT (located at 75 Christopher Street in New York City, just off Seventh Avenue South) is, at first glance, an odd place to hear rewarding jazz. It’s far from dreary and ominous — perhaps a youthful Minnesota Fats and Eddie Felson might be doing battle here — on my most recent trip to Fat Cat, two young couples were playing pool with more enthusiasm than skill. There is a good deal of late-adolescent shouting when someone makes a great shot or a disastrous move, but it’s all cheerful. (One night, behind me was a chili-cookoff, or so it seemed, with aluminum tins of chili for a birthday party, a cake, and a long version of HAPPY BIRTHDAY TO YOU.) And I understand that it is jammed at 1:30 AM. 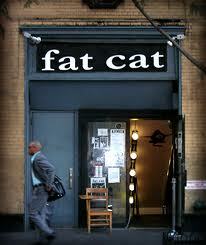 What the youngbloods at their Scrabble boards might not know is that Fat Cat is a secret jazz hangout as well. How do the names Frank Wess, Ned Goold, Terry Waldo, Grant Stewart, Ehud Asherie, Corin Stiggall, Alex Hoffman — and more — sound to you? On Tuesday, July 5, a quartet gathered (there are soft couches — the sort of furniture it is difficult to leap up from) in a smaller quadrant not far from the bar. The corner was dark in portions, gleefully lit in primary colors near the back. A large sign announcing FEATRING _______________ and HIS ORCHESTRA (approximately, with the leader’s name never filled in) hangs over the proceedings. But even given the shouts of joy or disdain from the players (not at all critical comments on the music), the quartet accomplished great things and brought wonderful lilting sounds to Fat Cat. 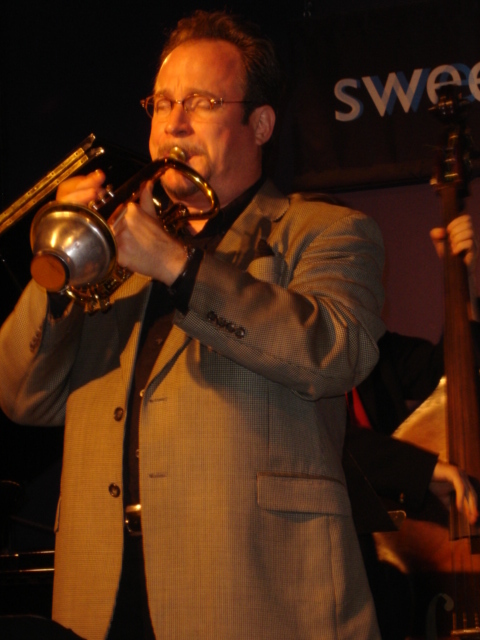 On tenor and soprano saxophone, the whimsical monument, the Swing Explorer, Joel Press . . . . making his own way, often sideways, in the great singing saxophone tradition bounded on one end by Eddie Miller and on the other by Steve Lacy. Although Joel says it’s impossible for him, given his origins, I hear a deep Southwestern moan and lope in his playing. He bounces when he plays, and you would hear the bounce with your eyes closed. His sound is tender yet burry: I thought of a favorite rough blanket, cozy but assertive, as he glides from one idea to the next. Lester Young peeks in approvingly over Joel’s shoulder, although Joel is much more than a purveyor of Prez-isms. Pianist Michael Kanan never does the expected, yet when his notes and pauses have settled in, they seem exactly right — with the epigrammatic power and amusement of a Nat Cole, a Jimmy Rowles — although he, too, covers the entire spectrum from Willie the Lion Smith to Ray Bryant and Red Garland. Michael makes wonderful sound-clusters come out of the piano: rippling trills and tremolos, single-note stabs, chords that seem lopsided but fit just right. He and Joel float on a wave of loving respect, and several songs feature a sweetly chatty interlude, where ideas are tossed back and forth in polite yet eager conversation. I hadn’t met Tal Ronen before, although I’d admired his work on a variety of CDs. And I was delighted by the big warm sound he got — even when tuning his bass. His pulse was absolutely right, although never obtrusive, and his solo lines were worthy of being transcribed. Although some players bridle at being compared with the Great Dead, Tal made me think — many times during the evening — of both George Duvivier and Paul Chambers. Steve Little and Joel go back a long way — and this session was a reunion of sorts after a thirty-year hiatus. 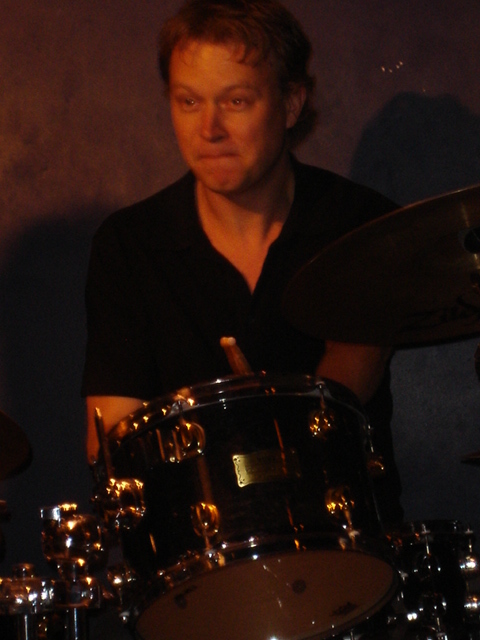 Steve’s gently prodding drums make a band sound better, and his movement around his set (from brushes on the snare to a variety of cymbal strokes) leave us enlivened rather than somnolent. Hear how deeply he pays attention to what’s going on within the band — but never letting his commentaries obscure the other players. Beauty and fervor and whimsy in the darkness. I have thought tenor saxophonist Lena Bloch a remarkable player in the too-few times I have seen and heard her. 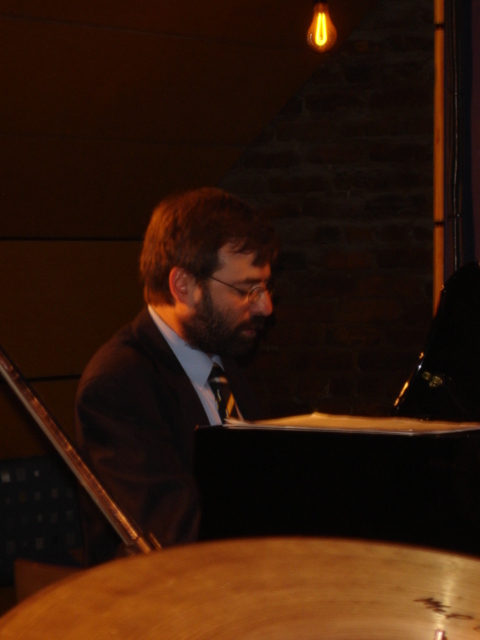 Last Sunday (Mother’s Day 2011) I finally had an opportunity to experience her in a most intriguing duo with pianist Evgeny Sivtsov, appearing at Caffe Vivaldi (32 Jones Street in West Greenwich Village, New York City). Duet playing is a fascinating balancing act. As in any other relationship where two people have strong personalities and solidly established selves, the paradox emerges immediately that each one must be ready, at a moment’s notice, to switch roles. And it’s much more subtle than Leader and Follower — in this case, Lena and Evgeny didn’t always follow the typical patterns, but they engage in playful, often dramatic dialogues. At times I thought of Steve Lacy, other moments reminded me of Al Cohn and Jimmy Rowles, of Ted Brown and Michael Kanan — all fine echoes and resonances. At first, Evgeny impressed me as a powerful, imposing player (although he is tall and thin), making great clusters of sound — more THE GREAT GATES OF KIEV than FIFTY-SECOND STREET THEME, but beneath his apparent ferocity was a playful self that emerged later in the set, where I heard prancing echoes of Erroll Garner, or Johnny Guarneri. Lena has her own sound and conceptions. She has a beautiful tone (even when she chooses to make it dry for a moment) and she understands melodic playing. She is no rhapsodist, but an explorer, not afraid of venturing outside the contours of the expected melody. But she never uses her tenor saxophone to make sounds that might assault us. This session found Lena and Evgeny inventing inspired dialogues — a set of improvisations on standard songs that made the familiar fresh, with Lena’s tenor lines often riding the currents of Evgeny’s piano — a little boat in powerful currents, able to ride them without ever going under. Exultant music — serious, playful, unpredictable. And from behind my video camera, I found the faces and bodies of the two players visually fascinating, their artless movements and expressions compelling proof of how music moves us. Watch Evgeny as he bravely makes his way through the thickets — unknown territory! — bobbing and weaving like the truly impassioned man he is. And observe the wonderful way Lena’s face, while she was listening and leaning, reflects every note and nuance she heard on the piano. A new documentary, CHOPS, is opening tomorrow (that’s June 26, 2009). Directed by Bruce Broder, it’s not another run-through of the life of a famous — and sometimes bedraggled — musician, a life viewed retrospectively. No, this one peeks into the future in a very hopeful way. It’s the story of a group of young musicians from Florida — let’s be honest and call them kids! — who come together to become a jazz band, a swinging community that wins the Essentially Ellington competition. What’s important to me is that these kids are thrilled by Charlie Parker, by playing good hot jazz expressively. 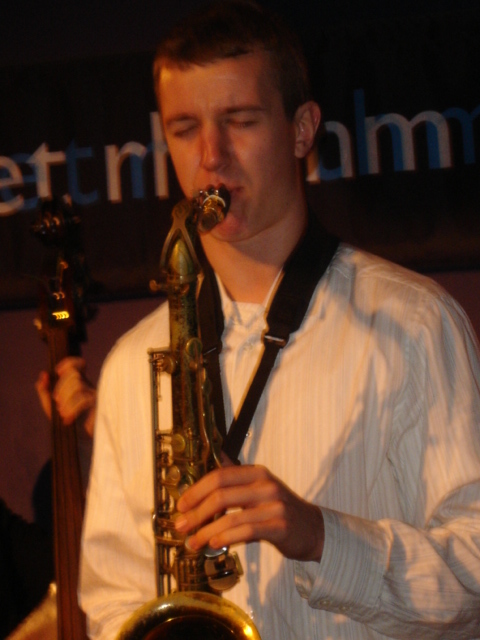 Even the young saxophonist who admires Kenny G (much to the puzzlement of one of his bandmates) — give him time. 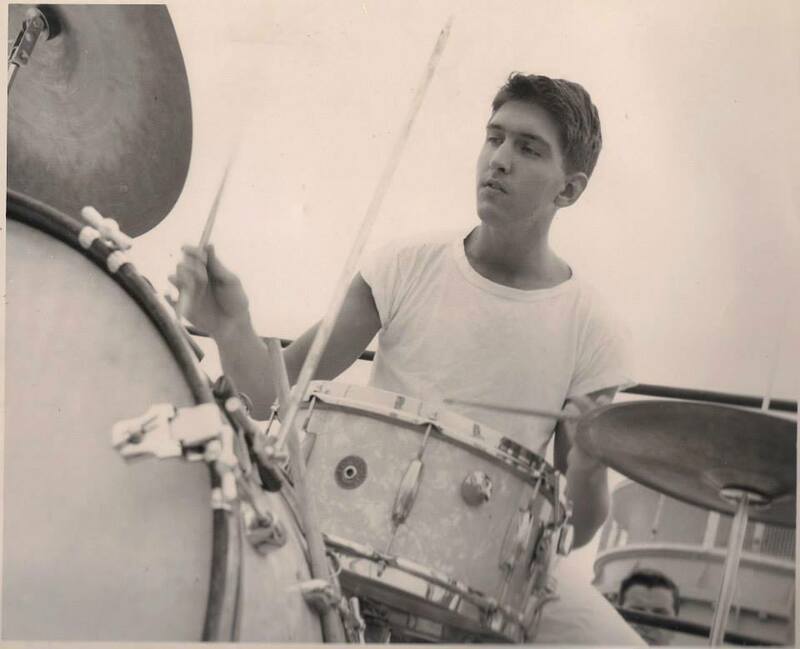 He’ll discover Harold Ashby and Bud Freeman, Norris Turney and Happy Caldwell, Steve Lacy and Harry Carney eventually.